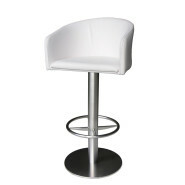 Categories: Classic series, Modern series, Stools. Available also in stainless steel with wooden seat and footrest. 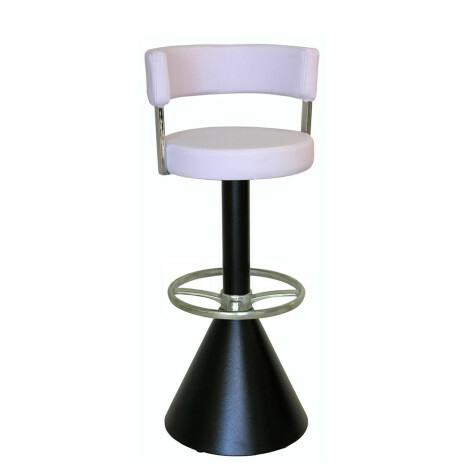 Chromed steel bar stool with chromed footrest, padded seat and gas lift. 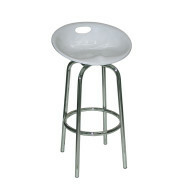 Chromed steel bar stool with plastic seat. 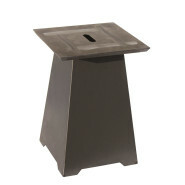 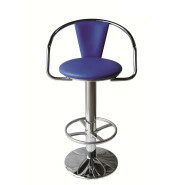 Bar stool with round cast iron base with stainless steel cover and steel tube with stainless steel footrest. 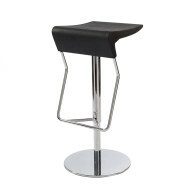 Chromed steel bar stool with aluminium footrest and fixed or swivel padded seat and synthetic leather backrest.